As August comes to a close, it is clear that it has been one busy quarter for market development – all over the place. Developments in the UK and Germany in particular, however, have been dramatic. In turn, this is also starting to bring other countries online – even as potential producers move in on the market and before real domestic medical reform has occurred (in countries ranging from Turkey to Spain). And, say no more, Canada finally announced its “due date” in October. How all three markets will move forward is also very interesting. They are all interrelated at this point, and even more intriguing, increasingly in synch. This trend is also one advocates should take note of to push forward on further legislative and access issues going forward. 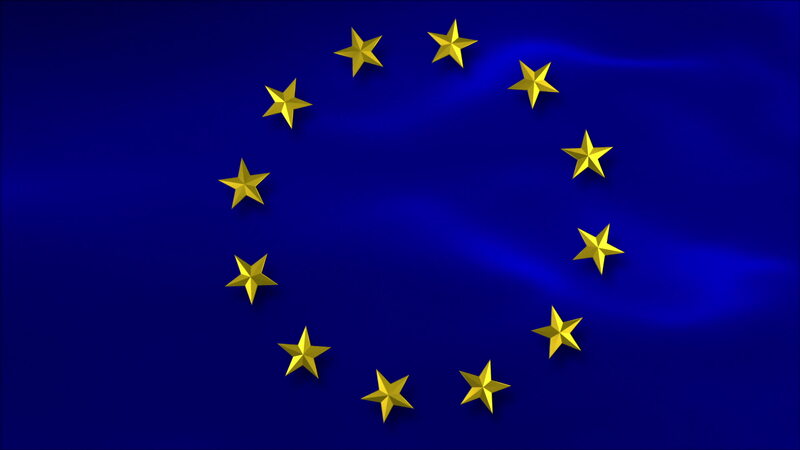 In the future, no matter what happens with Brexit, developments in both the UK and Germany will continue to push the conversation forward in the EU, a region that is now the world’s most strategic (and globally accessible) cannabis market. Advocates, particularly in Canada and the U.S. right now, can also do much to support them. Events here, while they may seem “slow” to outsiders, are in fact progressing – and as Cannabis Industry Journal has been reporting – quite fast even if the developments haven’t been (initially at least) quite as public. As this ‘zine wrote, breaking the news in July, the Federal German Drugs and Medical Devices Agency (BfArM) quietly posted the revised bid in July on a European tender site after refusing to confirm that it had sent out (undated) cancellation letters to previous hopefuls. Applicants for the new tender have until October 22 to respond. It is expected, given the new focus on “coalitions” that there will be many more applicants from global teams. Even more interesting is the informal “reference price” that BfArM is appearing to set for bid respondents (7 euros per gram) and the impact of that on all pricing going forward across the continent. Within a week, it also emerged that the Deutsche Borse, the organization that regulates the German stock exchanges, and working via its third party clearing arm, refused to clear any trades of any publically listed North American cannabis company that are also listed in Germany. This is an interesting development for sure – particularly now. How it will impact the biggest companies (read publicly listed Canadian LPs) is unclear, particularly because they can now raise capital via global capital markets – including the U.S. Earlier in the summer, one of the largest public or “statutory” health insurance companies in Germany issued the “Cannabis Report.” It showed that cannabis has now moved out of “orphan drug territory” in Germany, and over 15,000 patients are now prescribed the drug. That said, over 35% of all claims are still being rejected. Most patients at this point, are also women older than 40. It seems to be less than coincidence that the other big mover this quarter (and in fact most of the year) has been the UK. These two countries are linked by history and trade more than any other in Europe. As of October, the country will not only reschedule cannabinoid-derived medicine to a Schedule II drug, but also allow more patients to access it. It is unclear how fast reform will come to a country in the throes of Brexit drama, but it is clear that this discussion is now finally on the table. What is also intriguing about this development is how far and fast this will open the door for other firms to compete, finally, with the monopoly enjoyed by GW Pharmaceuticals in the British Islands since 1998. 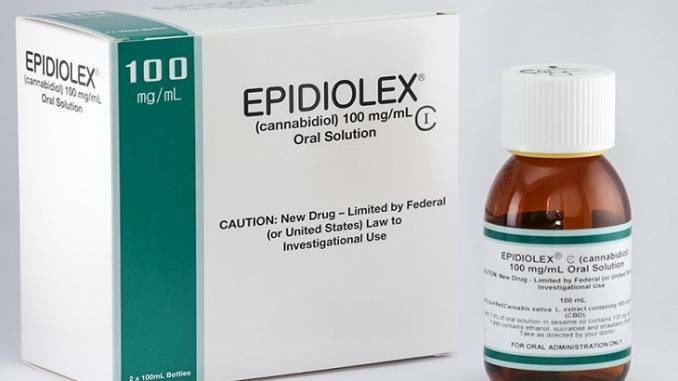 In one of the quarter’s biggest coups that stockholders loved but left the domestic industry with few illusions about the fight ahead, GW Pharmaceuticals also announced that it had managed (ahead of all U.S.-based producers and firms and even rescheduling in the U.S.) to gain U.S. federal government approval to import a CBD-based epilepsy drug (Epidiolex) into the United States from the UK and thus gain national distribution. While it was more inevitable (and planned for) than developments in Euro markets, Canada also moved forward this quarter. There is now a set date for a recreational market start. What is even more interesting is that the next formal “steps” in all three markets are now timed to coincide within weeks of each other in October this year. 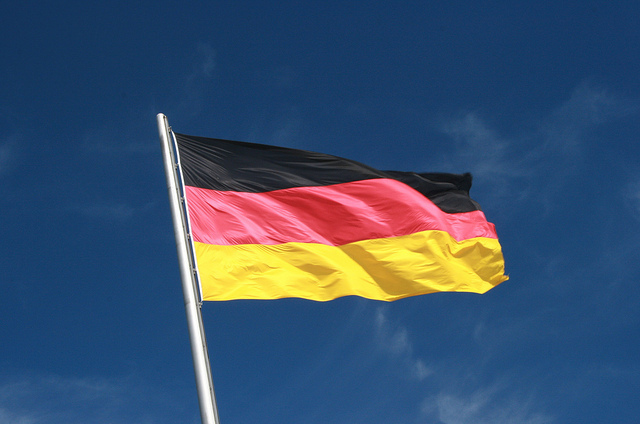 Canadian producers of course are in the leading position to enter both German and British markets. Further their production centers now springing up all over Europe are supplying both their source markets and will be available for international distribution.